**** Chosen by Winner: Rob U. 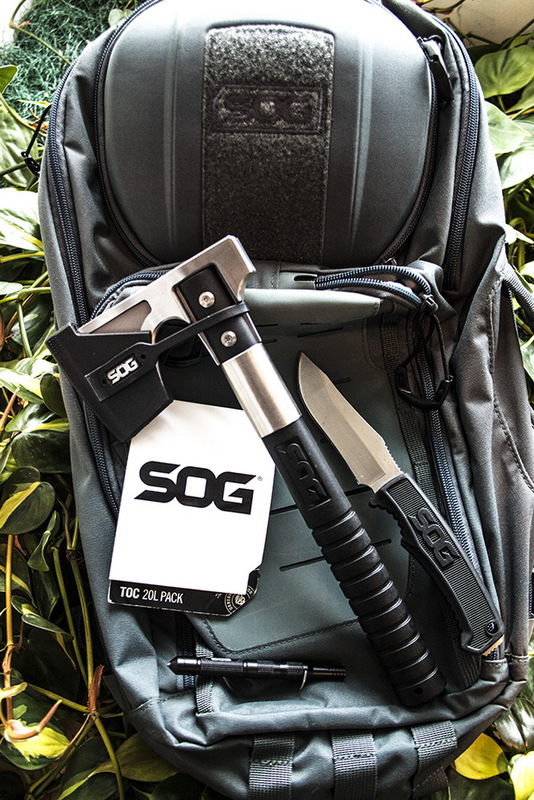 Our friends at SOG Specialty Knives & Tools have put together a package of outdoor knives, gear and a daypack to see you through your adventures in the wilds. 4) SOG Daypack TOC 20 ($160) - 20L, Whether you are hopping on the subway or jumping over creeks, the TOC makes a great companion for the modern user all day long.